What just happened? Netflix is riding high on the wave of an above-average Q3 earnings report, but the company isn't letting its latest success go to its head. 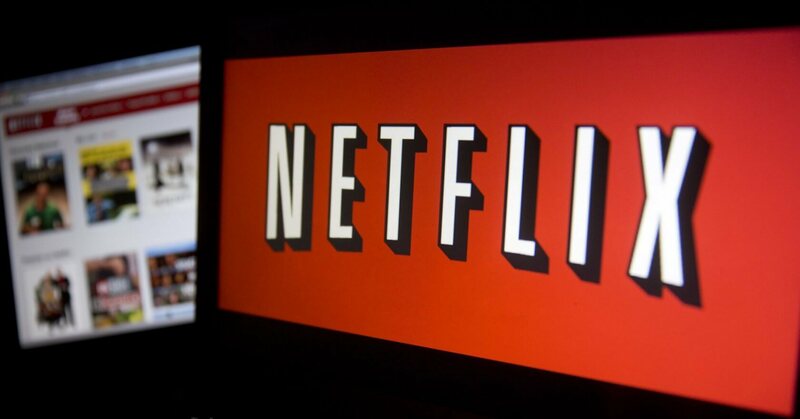 Netflix plans to secure $2 billion in additional funding for original content production and acquisition - a necessary move for the entertainment giant to stay competitive in an increasingly-saturated industry. Netflix executives are probably feeling pretty good about themselves following a solid Q3 earnings report, but the company isn't resting on its laurels. Netflix today published a press release announcing that it plans to secure $2 billion in funding, primarily to acquire new original content. Netflix's previous original shows have always been a bit hit or miss depending on who you ask, but their scattershot approach to content production ensures that there's something for virtually everybody on their platform. Shows like The Crown, while critically acclaimed in general, are most popular among older audiences, whereas series like Bojack Horseman are tailored more towards younger generations. Given the apparent success of their current original content strategy, it's no surprise to see them double down on it. $2 billion should be able to fund quite a few new shows or movies provided Netflix is smart with the funds. As noted by Reuters, Netflix's reasons for investing in new content likely center around the need to fight off growing competition. While the streaming services that are currently floating around certainly vary in quality and popularity, the industry is becoming quite saturated. DC recently launched its DC Universe streaming service, Hulu is still alive and kicking, and Disney is reportedly planning a subscription-based streaming offering of its own. Netflix's position in the streaming market is secure for now, but only time will tell if it will stay that way moving forward.